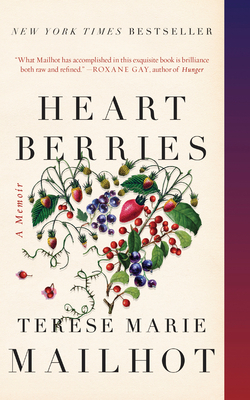 Blown away by Terese Mailhot's brave, coarse story of her search for truth, safety, and a way to experience love. An exquisite heart, cracked open, every facet exposed. This is memoir but it belongs with poetry and essay, too. Highly recommend.